Your documents will then be sent to the Embassy in Tbilisi. Our Honorary Consul in Yerevan /link/ can also issue passports and ID cards. One passport photo, size 4×5 cm. For further information please visit: Police- and Border Guard Board website. It is not possible to take photos at the Embassy. 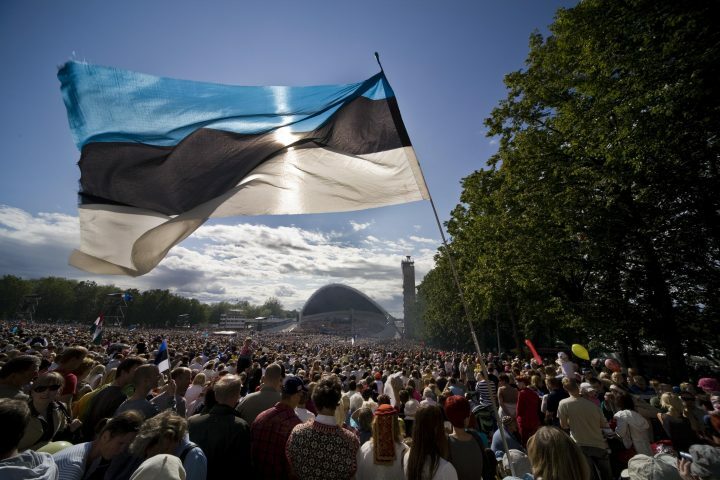 You are welcome to send your digital photo (JPEG, 500 kb, 650X800) to ppa@politsei.ee. Add your name and id number/date of birth in to the email. You will also need to enclose other parent’s written consent (siia sobib sama nõusoleku tekst, mis on Kopenhaageni kodulehel). Please book an appointment ONLINE or over the phone +995 32 236 51 27.